Athletic facilities at MUS are among the finest in high school sports and rival those of some colleges, with dedicated spaces for almost all of our 14 interscholastic Upper School sports. In addition, the school is situated on 94 acres of land, much of which is wooded, providing student-athletes with a beautiful Cross Country Trail for training and plentiful outdoor space for practice and play. 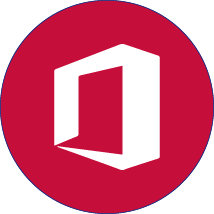 Download or view a PDF of our campus map HERE. 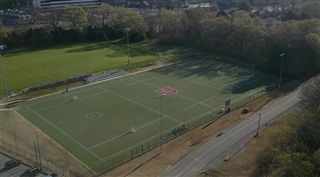 This multi-sports complex comprising Hull-Dobbs Athletic Field and a six-lane, Olympic regulation size Track serves as home venue for Owls football games, lacrosse matches, and track and field competitions. The track offers ample space for field events. The stadium features include a FieldTurf playing field, spacious concession facilities, skyboxes, and a press box. A digital scoreboard installed in 2010 enhances the viewer experience during football and track events. Sports fans can also enjoy the designated Bill Evans Memorial Tailgate Area, which features outdoor grilling equipment and picnic tables. Stokes Stadium serves as host venue annually for the Liberty Bowl High School All-Star Game and numerous other athletic events. Completed in 1990, the sports center comprises three full-size courts and a wide range of additional facilities. Still known on campus as the new gym, the Ross M. Lynn Arena is the home for Owls varsity basketball games. It seats 2,000 and can be converted to two full-size courts for practice and tournaments. The Todd-Snowden Gymnasium, built in 1958, is one of the remaining original campus buildings and offers a full-size court that can be divided into two smaller courts. In addition to its gymnasiums, the Hyde Center features a well-equipped athletic training and weight room, home and visitors’ locker rooms, a film room, a wrestling room, an artificial-turf indoor batting cage, athletic offices, and the Wiener Hospitality Room for special school gatherings. 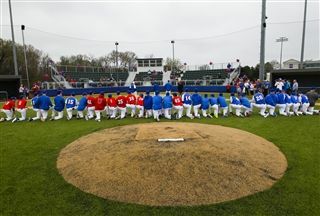 Boasting elevated grandstands that wrap around the backstop with chair-back seating rather than bleacher seats and a Shaw Sportexe artificial turf infield that allows play and practice throughout the year, Thorn Field is unique among high school facilities in Memphis. The home dugout also has an adjacent player restroom, and the field is equipped with a sound system and press box. Constructed in 1998 on the southern edge of campus near Hutchison School, the Dunavant-Wellford Tennis Center comprises 12 courts (four lighted) and the Garrott Clubhouse with an observation deck. 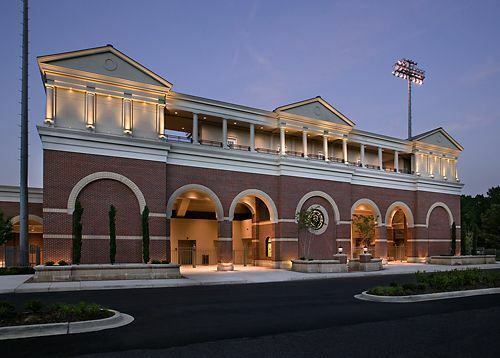 The center, shared by MUS and Hutchison, serves as host venue to numerous tennis events throughout the year, including USTA tournament matches, and has hostedthe American Athletic Conference men’s and women’s championships. 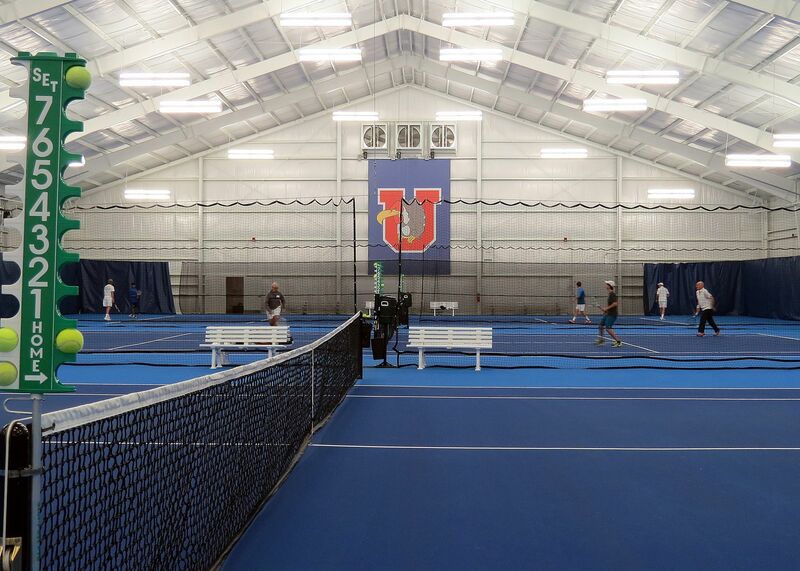 Adjacent to the Dunavant-Wellford Tennis Center, this 37,000-square-foot steel structure features four indoor tennis courts plus a men’s locker room and shower facilities for men and women, all under a roof that reaches 44 feet in height. The facility opened in 2014. Created in 2017, this practice and competition space dedicated to fencing is located on the lower level of the McCaughan Science Center. The 4,100-square-foot center features eight grounded metal fencing strips with international-caliber scoring equipment suspended from the ceiling, storage space for the team’s gear, and a flat-screen TV. Having a permanent space for fencing is rare in this region and puts the program on par with northeastern schools and colleges. This lighted, Shaw Sportexe artificial turf lacrosse field is one of only a handful of dedicated high school fields in the country, and marked for lacrosse year-round. New concrete seating was installed in 2016.